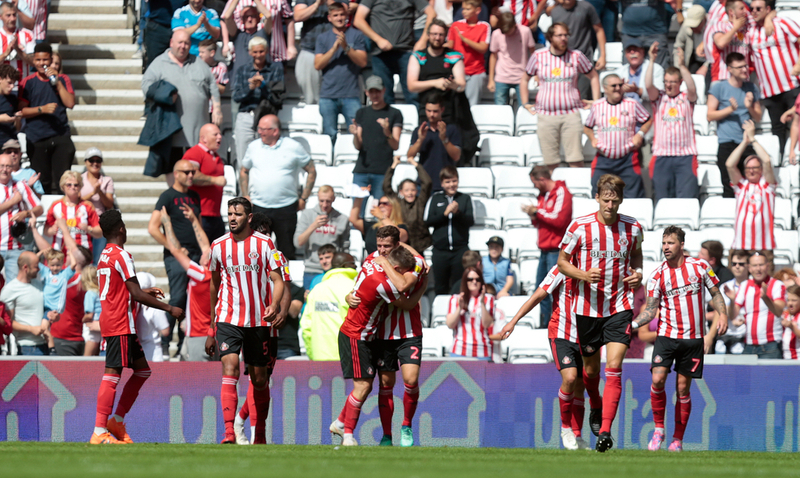 Sunderland host Doncaster at the Stadium of Light on Easter Friday hoping to bounce back from their rollercoaster 5-4 home loss to Coventry last time out. Though that was Jack Ross’ side first home league defeat all season, so Sunderland will be looking to continue what has been a superb season in front of their loyal fans this term. Visiting Doncaster travel north looking to secure their current playoff position of 6th place. Grant McCann’s side are five points in front of 7th placed Peterborough so still need some points to guarantee their playoff status this term. So this one has plenty on the line as two of League One’s top six face off. Despite a classic 5-4 loss to Coventry last time out, Sunderland have been in superb home form this season as that recent defeat was actually their first home loss at the Stadium of Light this term. Apart from their recent loss, in their past five league home games, Sunderland have won three times and drawn the other. The kind of form that has seen them battling for automatic promotion this year if not the League One crown itself. They have scored thirteen times in their last five home outings, scoring four goals on two occasions in that period. So they will come into one as heavy favourites to keep the pressure on the two teams above them in League One. Sunderland will hope that striker Will Grigg can add to his 4 goals since he joined the club from Wigan in February. Despite being favorites to secure the final League One playoff spot, Doncaster still need to a couple more wins to secure that status so will come to the North East looking to pick at least a point. Though they will have to improve vastly on recent away form that has seen them win just once in their last eight away league games. 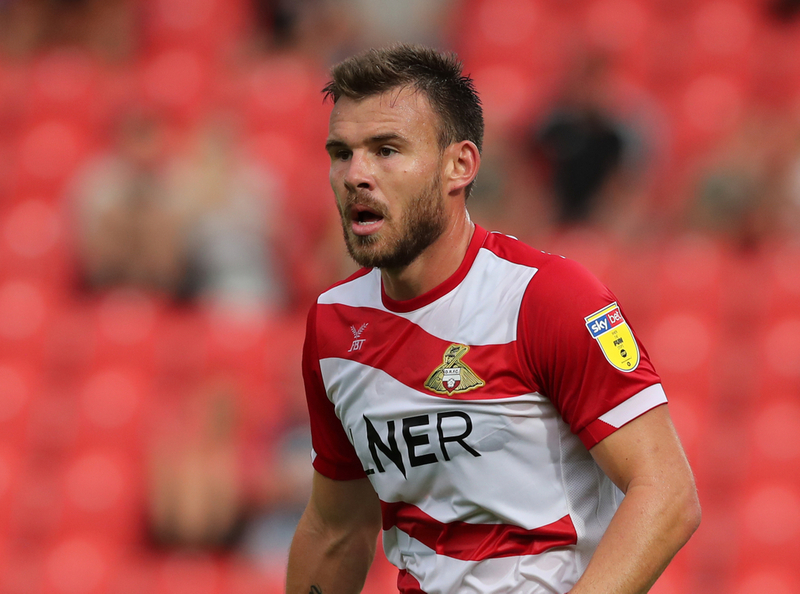 Some excellent home form in recent months has been heavily damaged by Doncaster’s continuing troubles away from the Keepmoat Stadium, which has seen them pick up just six points on the road in 2019. Though they did manage to win away last time out, albeit to rock bottom Bradford City. So not many will fancy them to repeat to Coventry’s heroics at the Stadium of Light on Friday evening.